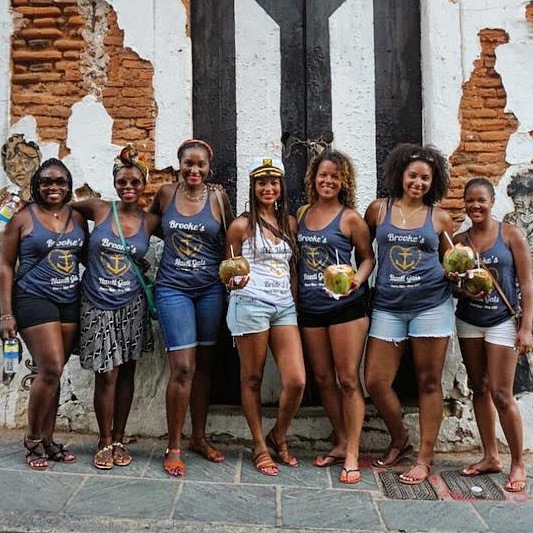 How to create amazing tees and tanks for your bachelorette party! Use these tabs to create your own bachelorette tees and tanks. Write something funny. Choose cool art from our enormous library. Upload a picture. And if you want to add each girl's name, use our Name & Number tab!